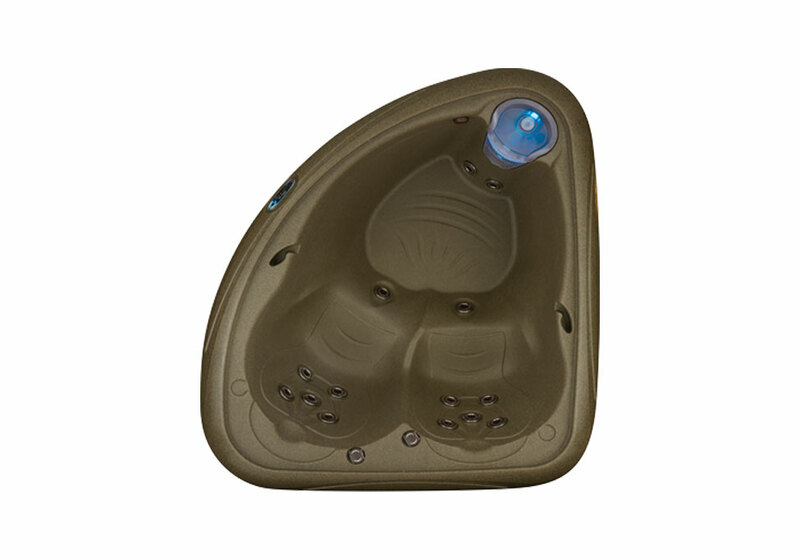 Equipped with a new owner and team DreamMaker offers a higher level of spa innovation and technology. 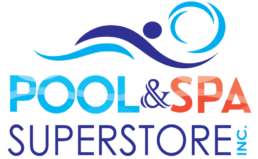 Their hot tub brands offer wellness and relaxation. Our hot tub collection includes Cabana Suites, Crossover, and Stonehenge. 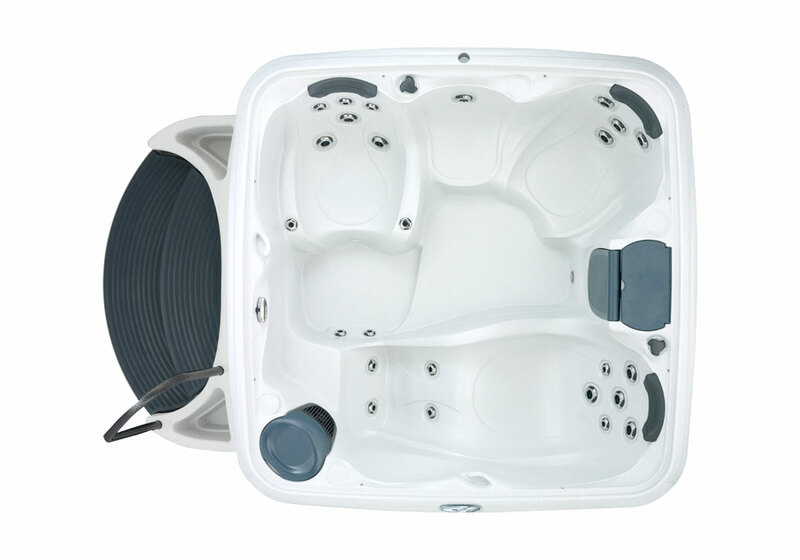 Seats 4 people, single pump, and 120V plug and play. 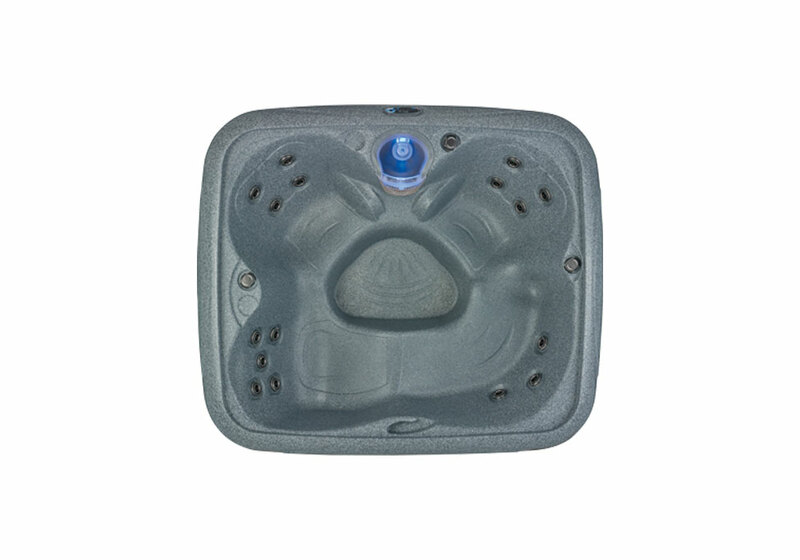 Seats 5-6 people, single pump, and 120V plug and play. 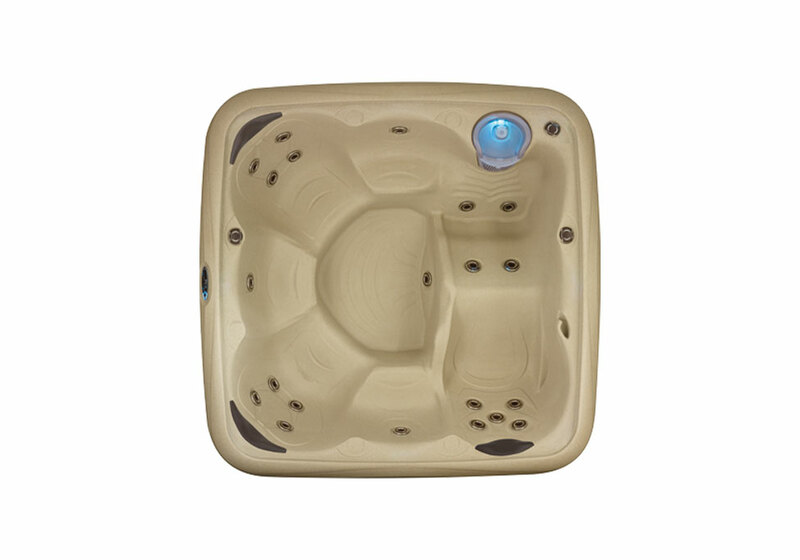 A plug and play hot tub that comfortably seats 6 to 7 people. 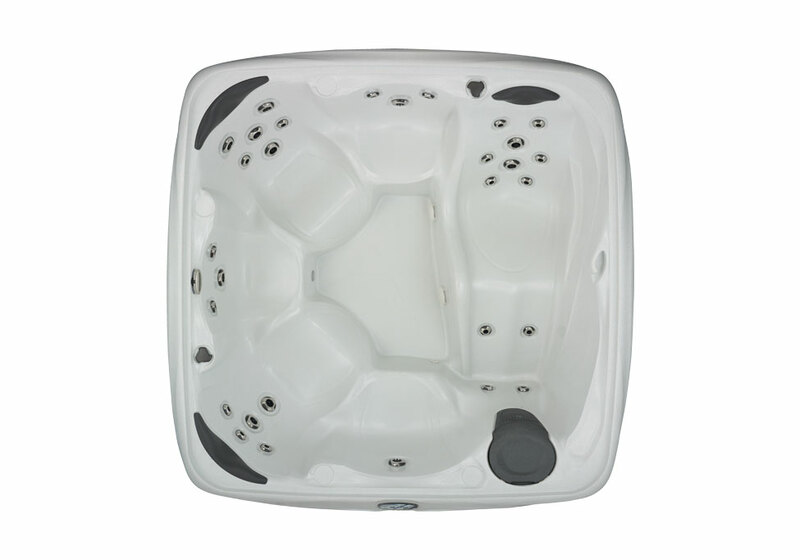 A plug and play hot tub that comfortably seats 3 to 4 people. Seats 4-5 people and includes a comfortable bench seat. Seats 5-6 people and includes a comfortable lounger. Seats 2 people and offers the smallest environmental foot print.